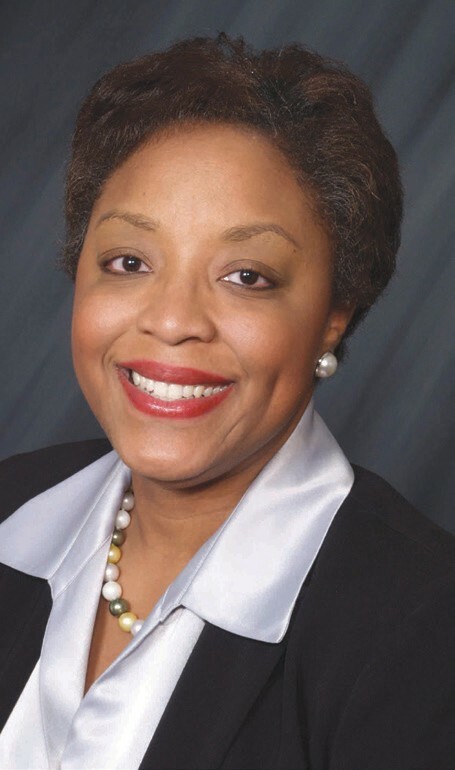 Karen Bogans, Manager, Communications for International Paper’s Savannah, Ga., Containerboard Mill, has been promoted to Manager, Mill Learning Leader. In her new leadership role, Karen will be responsible for ensuring consistency of training processes and materials throughout the mill, prioritizing training resources and managing the New Hire Integration Program as part of the company’s Global Manufacturing Training initiative. Karen has been with International Paper and the Savannah Mill for more than four years as the Manager of Communications. Her professionalism as the mill’s communications leader has been deeply appreciated and admired. She has had numerous successes from developing and executing specific communications initiatives and events to providing and advising employees and leaders with many communications tools and techniques. Just last year she was presented an IP Chairman’s Coin for her excellent work on employee engagement at the mill.